Nurah Lambert (she, her, hers) is a sophomore and Arcade Editor. She is from Chicago, Illinois, and studies English, communications and SLAMM. 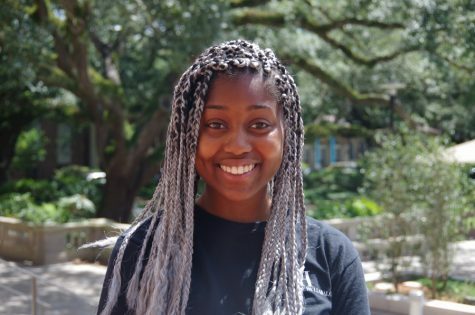 Outside of The Hullabaloo, Nurah acts as Direction Chair for Tulane University Campus Programming.